Thank you for choosing Carolina RV as your RV dealer in Myrtle Beach, South Carolina. 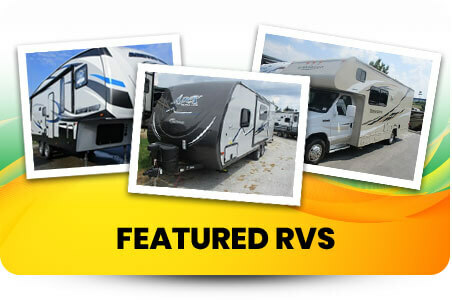 Shop our complete selection of New RVs from Forest River, and check out our unbelievable selection of pre owned RV's. 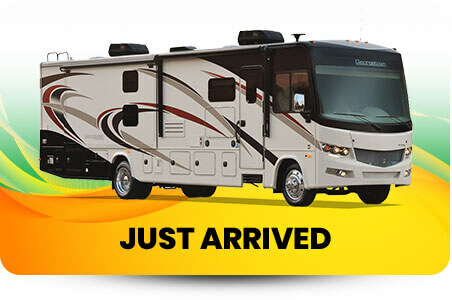 Carolina RV is Myrtle Beach's only Forest River exclusive dealer and currently has an inventory consisting of Motorhomes, Fifth Wheels, Park Trailers, Toy Haulers and Travel Trailers. 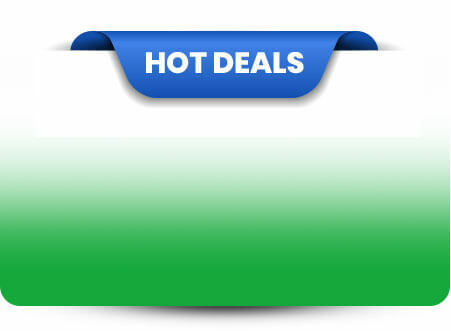 We are an RV dealer offering the top brands in the industry like Apex, Chaparral, Cedar Creek, Cherokee, Concord, Grey Wolf, Leprechaun, Sandpiper, Shasta, Silverback, Surveyor and XLR. Please stop by our Myrtle Beach, South Carolina location or call us at 843-213-1554 for all your RV purchase information. You can also contact us today with any of your RV questions. We look forward to serving you.